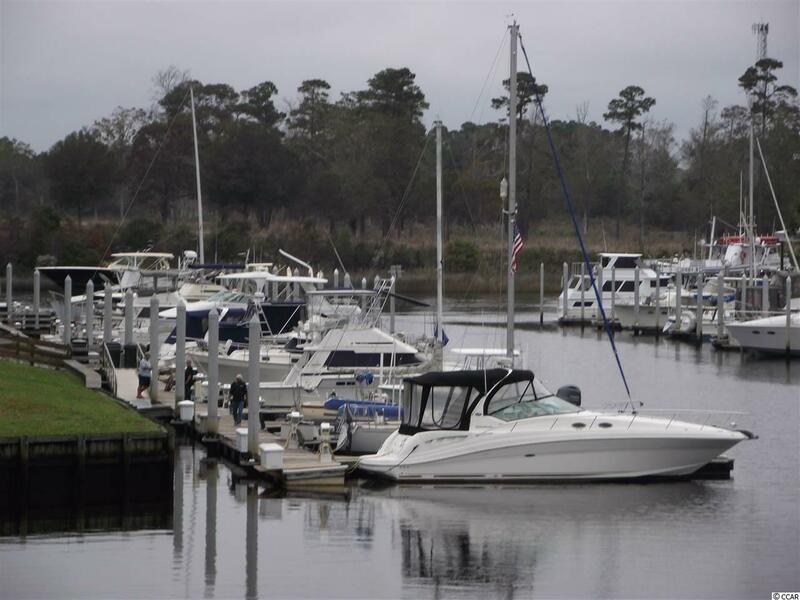 This will be the perfect new "home" for your boat! 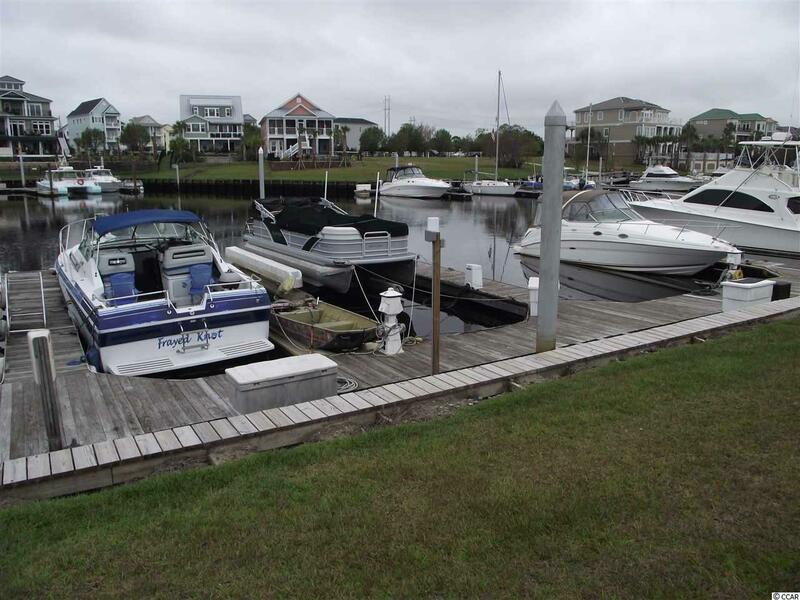 This 40 foot dock is located in the heart of all the great restaurants, entertainment, and shopping in North Myrtle Beach. It is in walking distance to Boardwalk Billy's, Carrabba's, Mellow Mushroom and coming soon Rioz. 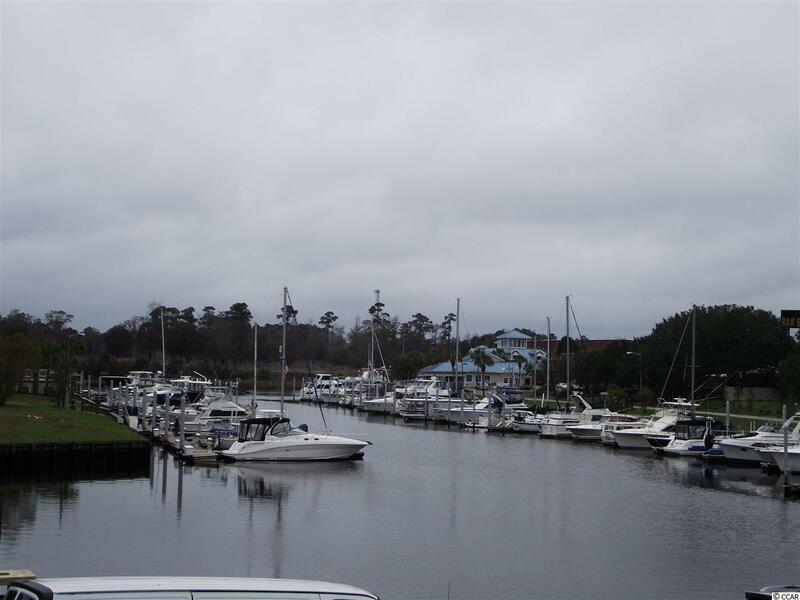 Just across the street you will find all the great shopping at Coastal North Town Center. 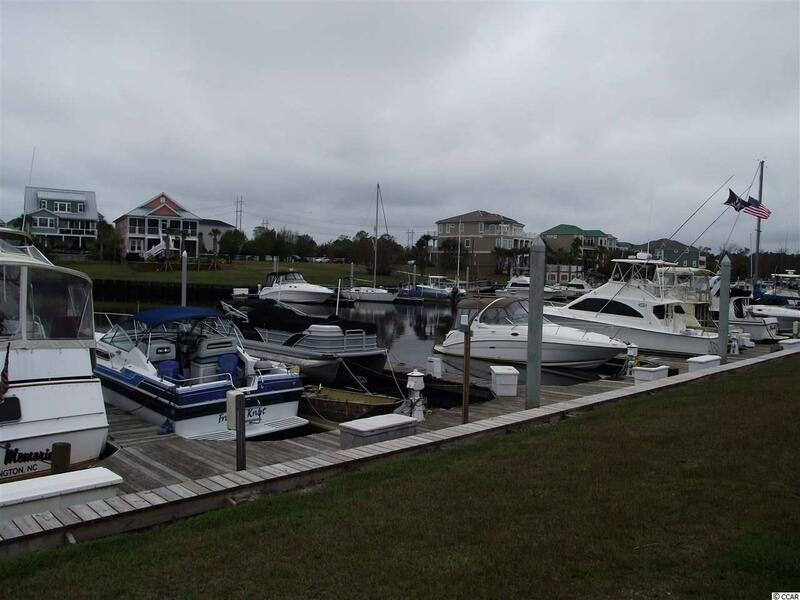 With easy access to the ICW and our beautiful beaches it would be hard to find a better "home" for your boat! Listing provided courtesy of Mary Lou Adams Real Estate. Listing information © 2019 Coastal Carolinas Association of REALTORS® MLS. Listing provided courtesy of Mary Lou Adams Real Estate.